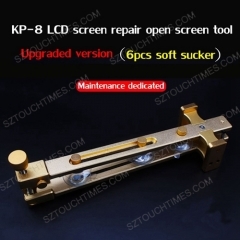 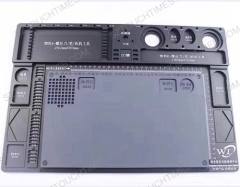 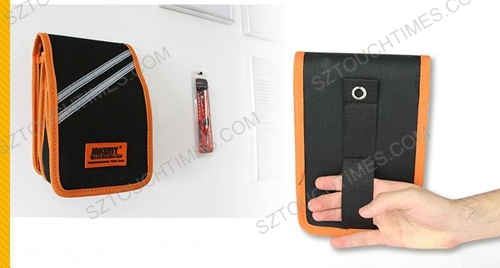 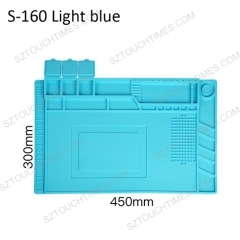 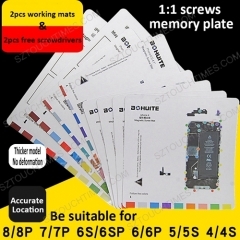 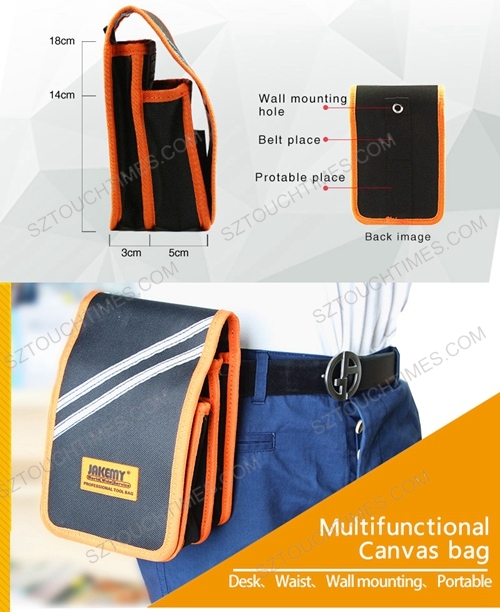 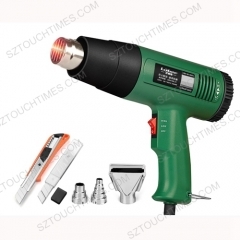 Used in precision work in electronics repairing. 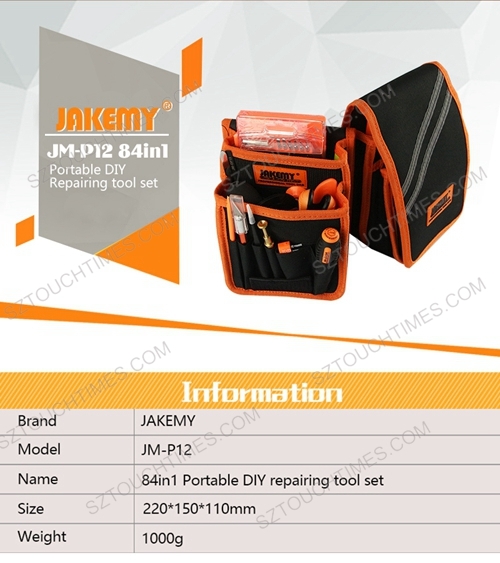 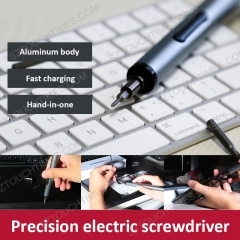 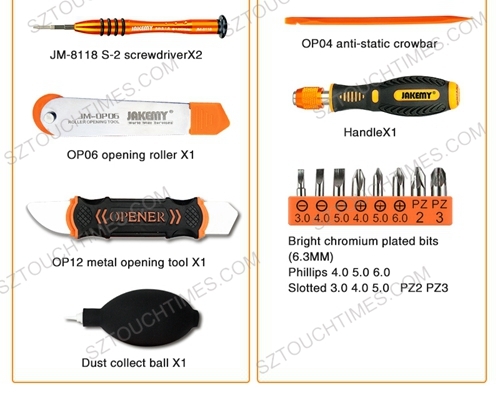 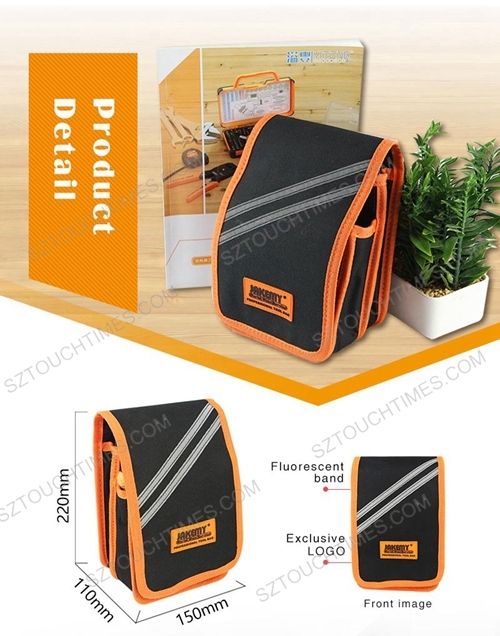 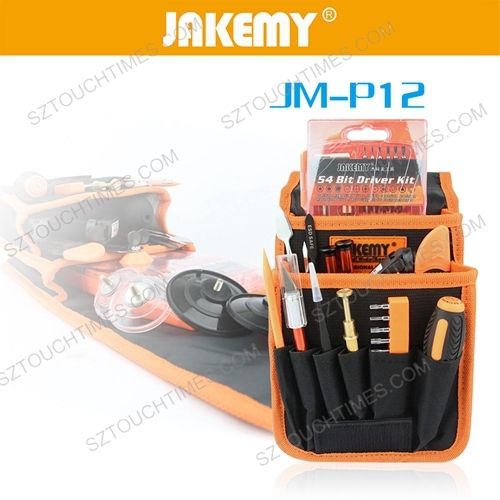 Precision screwdriver set fit for various of electronic products in the market. 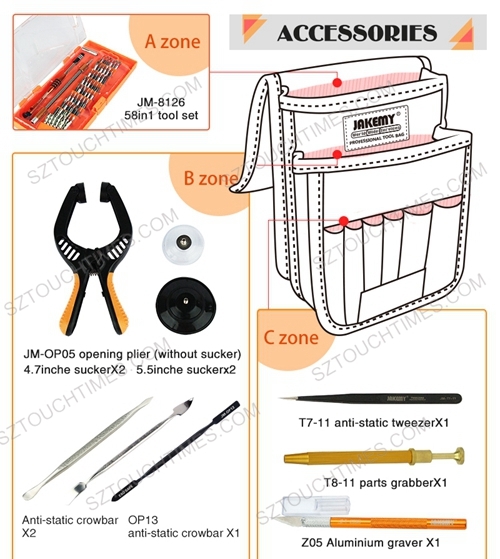 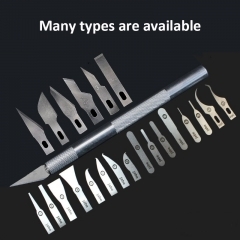 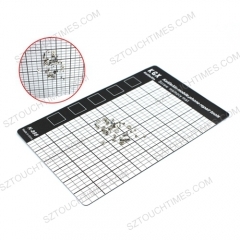 Precision tweezers set common used in different electronic components.